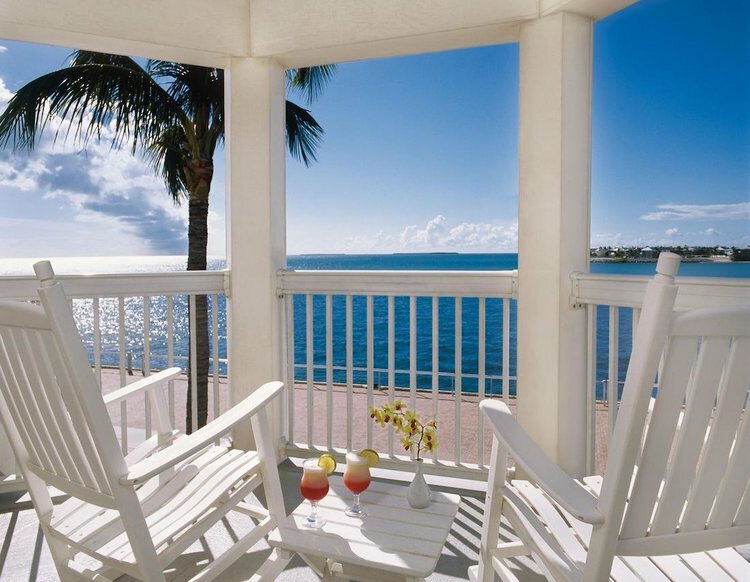 The Margaritaville Resort & Marina is one of the premier Key West hotels ideally located in "Old Town" Key West on the waterfront, one block from fabled Duval Street and next to the infamous Mallory Square. From your waterfront balcony or the adjacent Mallory Square you can enjoy the view of the marina, Sunset Key or the nightly sunset celebration. During the day, stroll the harbor and if water sports are in your plans, there are many to choose from. With over 150 guest rooms and suites, many overlooking the beautiful Key West harbor, you'll find all the comforts of home and then some (fitness center, spa, business center, meeting rooms, wedding venues). Three different dining options will get your taste buds going, regardless of the time of day. Dine pool side at the refreshing Castaways, inside at the ever casual Bistro 245, the Sunset Deck or even from the comfort of your suite; you'll be dining in style with a one of a kind view of the open seas. If you're planning an event, then they have everything that you need. Whether its for a wedding, family get-together or a corporate event, they can handle it all. Want to get out and explore the island? Let their Concierge guide you to see the best of Key West, voted by Conde Nast as one of the Top 10 friendliest cities in the U.S.